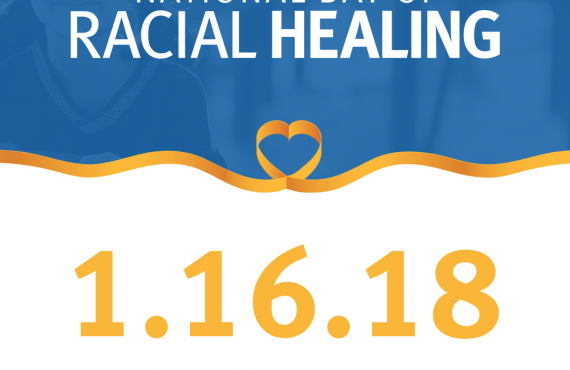 Health equity concerns those differences in health that can be traced to unequal economic and social conditions and are systemic and avoidable – and so essentially unjust and unfair. 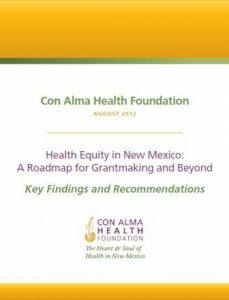 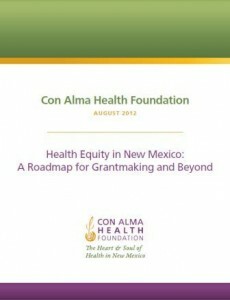 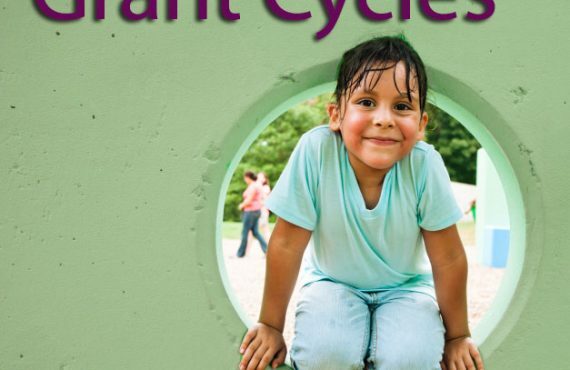 Con Alma Health Health Foundation has commissioned an update of the 2006 Con Alma Health Foundation Report “Closing the Health Disparity Gap in New Mexico: A Roadmap for Grantmaking” which focuses on achieving health equity and will guide the Foundation’s future grantmaking. 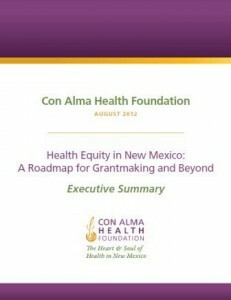 The information will also assist us in developing a new strategic plan.